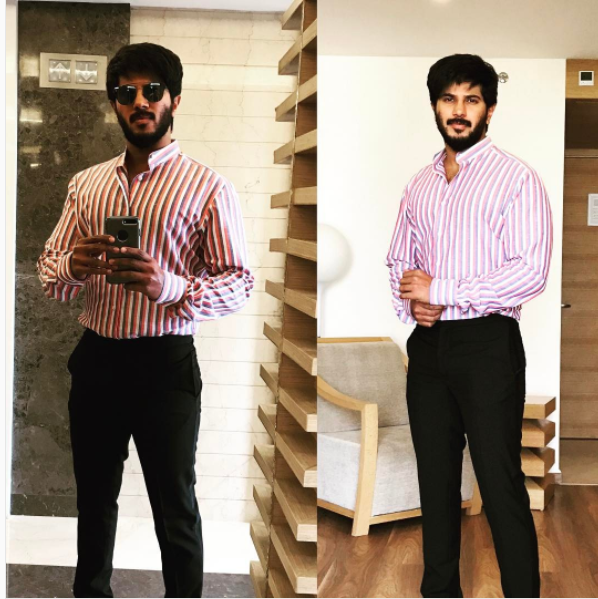 Home » Malayalam » 10 outfits worn by Dulquer Salmaan which you need to copy right now! 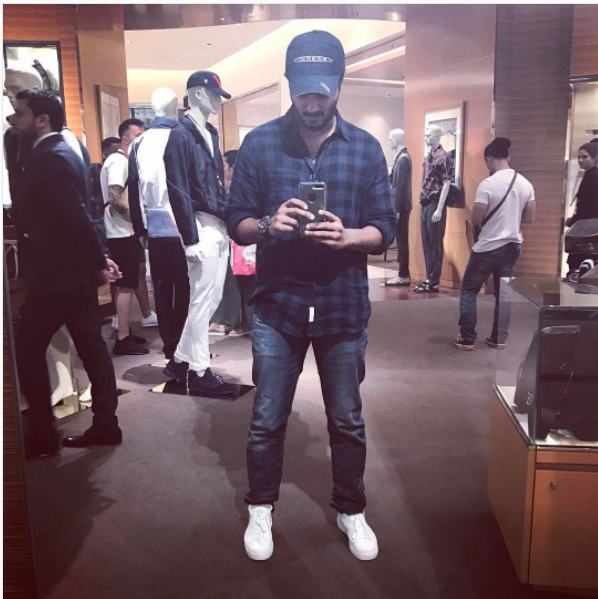 10 outfits worn by Dulquer Salmaan which you need to copy right now! 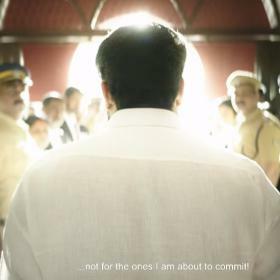 Now there is no denying that Dulquer Salmaan is one hell of a stylish actor. 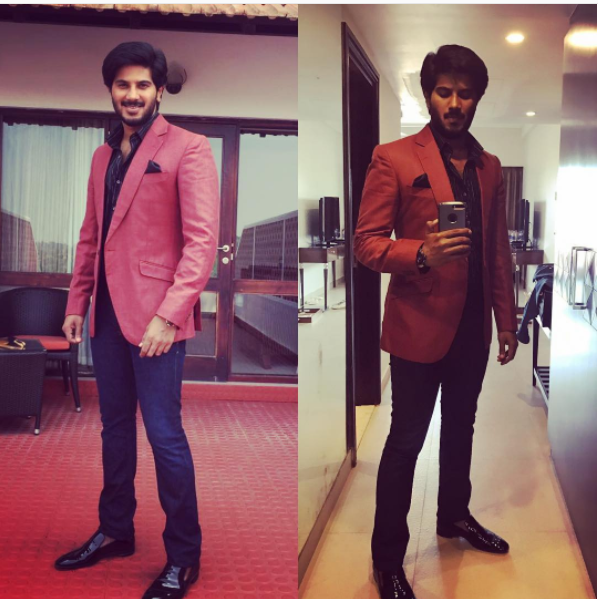 The Jomonte Suvisheshangal actor gave us major style goals with his outfit pictures. 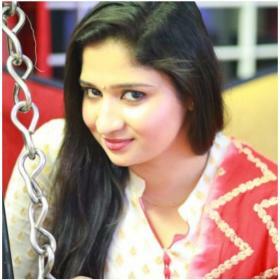 Here are 10 outfits worn by them that you need to copy ASAP! 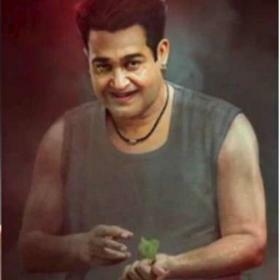 If you are a student who is mostly dressed down and dressed casually. Ditch those printed t-shirts and pick a checkered shirt with your jeans instead. Adding a white pair of sneakers to your look, instantly makes everything stylish! 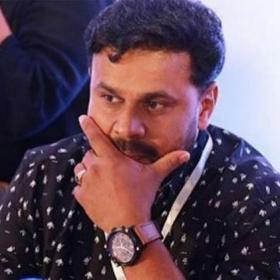 Moving from casual, here is a semi-formal look you must try! A pair of black trousers with a jacket and pocket square is always formal! But turn things around by layering it over a white quirky printed shirt. Now let us get completely formal! Shall we? A black shirt with a pair of black trousers is always a good idea! However, adding a printed jacket over it and pairing that with a pocket square and lapel pin just makes things more stylised. Heading to work but want to switch things up this summer? Try pairing your trousers with a striped shirt like this one donned by Dulquer Salmaan. If you did not know this already then you must know that turtle necks are a huge trend this season! 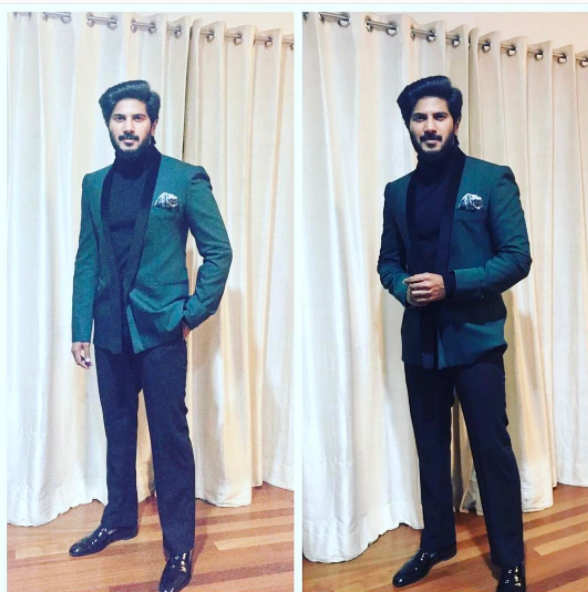 Dulquer Salmaan nailed the turtle neck trend in this look. Ditching the basic blacks and blues Dulquer wore a rust coloured coat along with his striped shirt, jeans and shiny shoes. 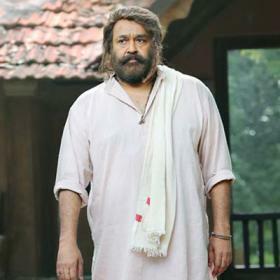 Looking regal and majestic in a royal blue pantsuit, the actor showed us that classics never go out of fashion and the brown shoes were a perfect addition! Checkered suits are a big trend this season! 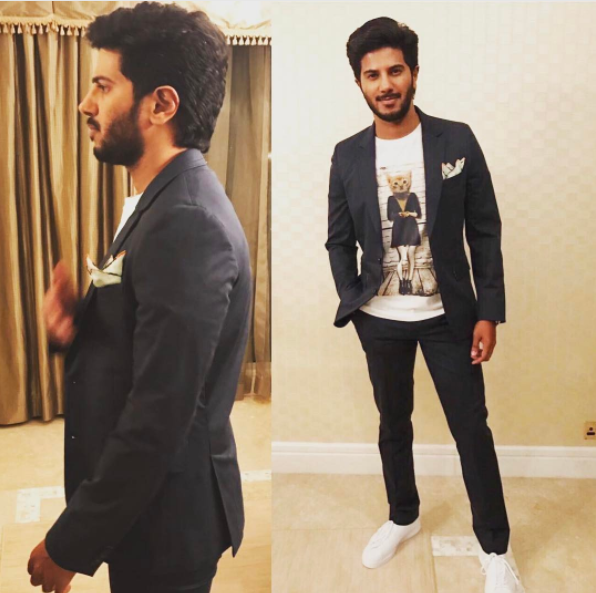 And Dulquer added that extra stylish touch to the look with his grey silk pocket square. 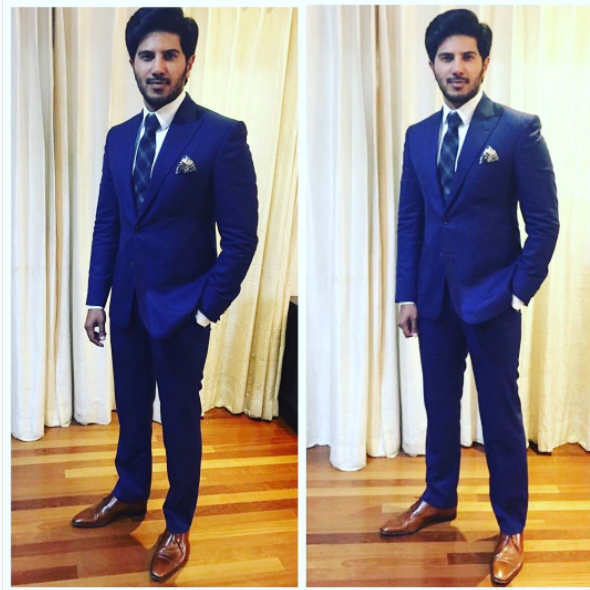 We love how Dulquer balanced his old school double breasted suit with tapered pants and shiny shoes. 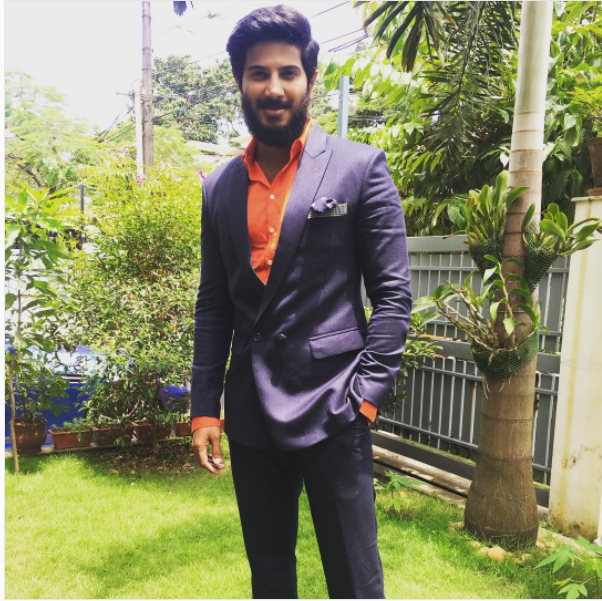 The clashing colour is a risky job but Dulquer nailed it by pairing his blue double-breasted suit with a bright Orange shirt! Which your favourite look? Comment below and let us know!